The ideal Cardiology EHR (Electronic Health Records) system should carry and maintain Ambulatory EHR Certification from the CCHIT (Certification Commission for Health Information Technology), renewable every 2 years. Certified areas include functionality, cross-compatibility, privacy and security. In addition, the selected Cardiology EMR should be qualified by an ONC-ATCB for stimulus incentives by CMS under ARRA. Cardiology software you select should also help you automate many everyday tasks without compromising service standards, legal compliance, patient privacy or your financial future. A concrete example: starting in 2015, the Physician Quality Reporting System (PQRS) program will apply payment adjustments to professionals who don’t correctly report quality data on Medicare-covered professional services. Go with web based Cardiology EMR or ASP (Application Service Provider) based Cardiology EMR, if your practice has less than 10 cardiologists: With an ASP or software-as-a-service (aka SaaS) model, your vendor will provide infrastructure such as software maintenance, server hosting and IT troubleshooting. A standard client-server set-up requires significant up-front investment since you’ll need state-of-the-art equipment and an in-house IT staff. CCHIT certification includes this component, along with digital transmission of prescriptions and adherence to Medicare Part D regulations. Ensures commitment to interoperability and efficient data exchange. The non-profit IHE (3) helps set standards with HIT (healthcare information technology) vendors to foster communication between IT systems. Make sure your preferred cardiology workflow is included. Ensure that the vendor complies with federal legal mandates on patient privacy, transaction processing and system security. Best scenario would be for you to use Cardiology EMR System that is integrated with a Practice Management System. You can interface with your existing Practice Management System but only if it is HL7 compliant to allow the new EMR to exchange information with your existing practice management system. Ensure the Cardiology EHR Software vendor either shares information with your HIE (Health Information Exchange) or has that on its product roadmap. If there are some equipment that you use frequently, check if your Cardiology EMR Vendor has developed interfaces with that set of equipment or can develop the same at a reasonable cost. Make sure your practice maintains legal data ownership. You must be able to export your data to another EHR if you change vendors. Exporting/importing formats should be general and in wide use like CDA (clinical data architecture). Choose a software solution that’s in wide enough use to have “bugs” worked out and to have been rendered compatible with common ancillary services that your staff interacts with every day. If you’re one of the first to use a particular EHR solution, there’s less of a knowledge base (compiled with/by real users based on their experiences) to help with any set-up or use issues. CCHIT certifies as well-established those vendors with an installed base of at least 100 active practices. Don’t be an experiment (the first cardiology practice). Find out the mix of physician practices using the vendor: exclusively cardiology or mixed specialty groups? Large or small practices? Do make a functionality wish list specific to your practice needs. Request a timetable for creation of the tools/features and written commitment in the vendor contract to add the new/missing features once developed. Do determine the total cost of Cardiology EMR Software. This includes software purchase, hardware installation costs, training, implementation, consulting, maintenance and support. Expect some lost productivity while staff adjusts to using the system. Don’t expect implementation to happen overnight. Choose a vendor or third-party consultant who will work closely with you-- rather than leaving you to your own devices. Call those cardiology practices to check any reference. Ask as many specific questions as possible. 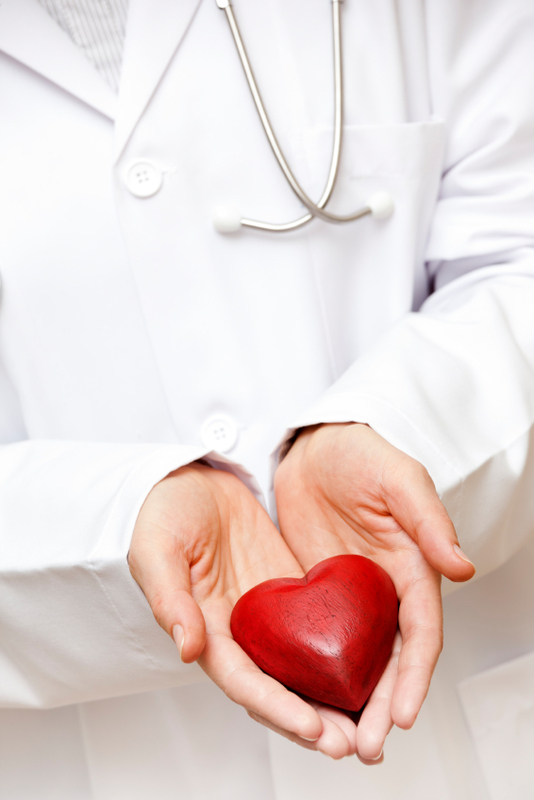 Need help selecting the best EMR for your cardiology practice? Contact a team of experts who can help you plan a solution tailored to your unique needs. Consider us your information resource - we're happy to help, no matter where you are in the process. We specialize in custom cardiac practice solutions. Visit our website to learn more or just give us a call.